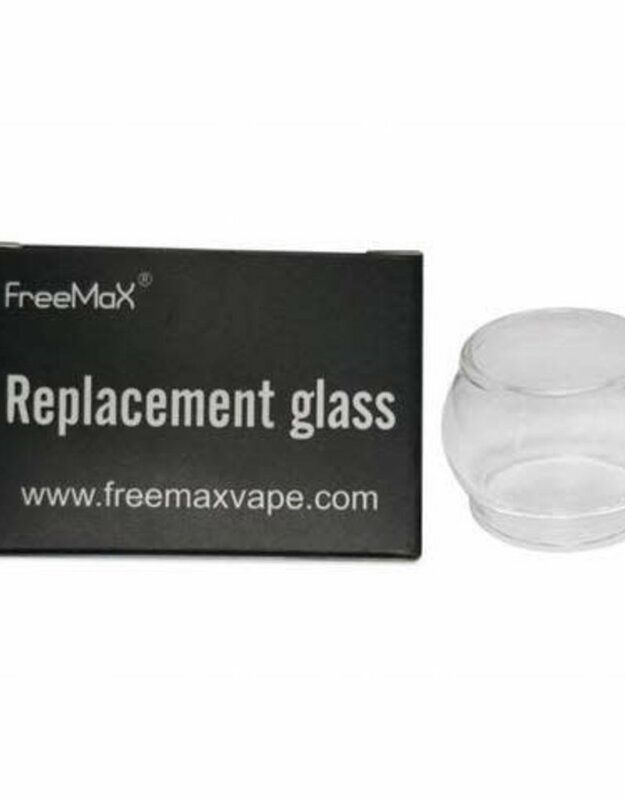 Replacement glass piece for Fireluke Tank by Freemax. This is the for the version with the mesh coil. Price is for one glass piece.